The energy sector is entering a significant period of change. Growing global pressure to respond to climate change, actions to reduce carbon emissions and record amounts of renewably generated energy are challenging the role of traditional power generation and creating attractive solutions for energy storage. New and potentially increasing demands for energy, driven by global population growth and new technology such as electric vehicles and implementation of Internet of Things devices, are creating great opportunities for new business models. 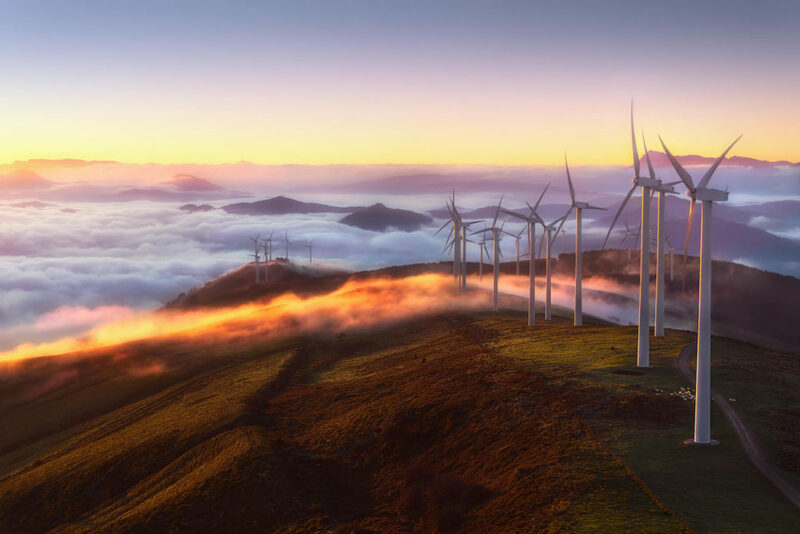 Our main research projects cover the areas of Smart Energy, addressing the market and system integration of renewable energies from technical and policy (regional, local) points of view. As an active member of the Medium Voltage Direct Current Steering Committee in the Sustainable Energy Cluster at the RWTH Aachen University Campus, we also collaborate with several UK universities and institutions. We work together with the UK Energy Research Partnership that provides high-level leadership for energy research and innovation activities.